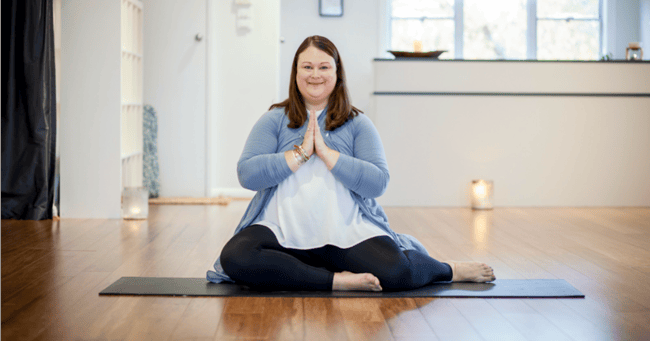 Why Sarah Harry co-founded Fat Yoga Australia. 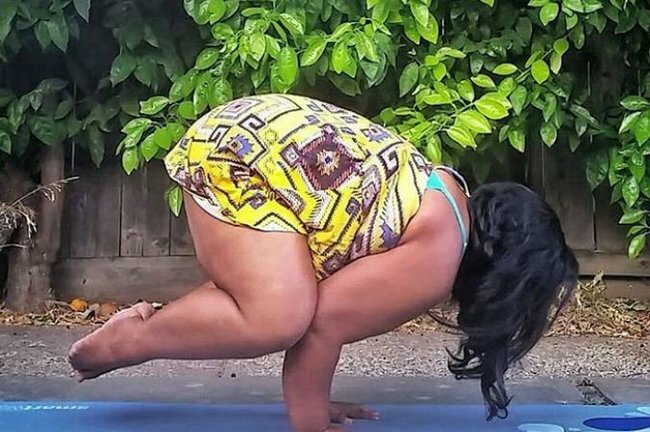 Sarah Harry was sick of being body shamed in her yoga class. So she started Fat Yoga. Truth be told, I’m fat. I have rolls, curves and wobbly bits. And that’s fine with me. 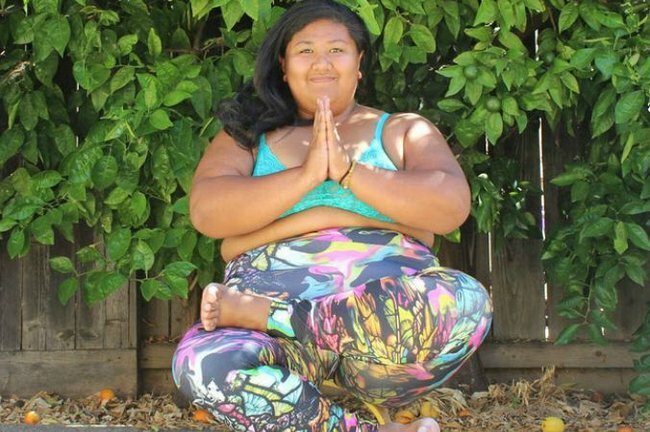 I’m a Fat Yogini and proud of it. I’m not alone in believing yoga should be accessible to all bodies, even those that don’t fit the image of a thin, young, white, able-bodied woman wearing size eight Lululemon pants. 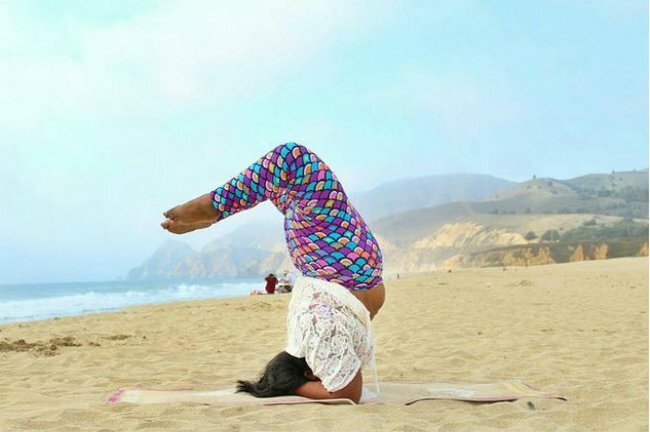 Yoga is a practice for everyone. 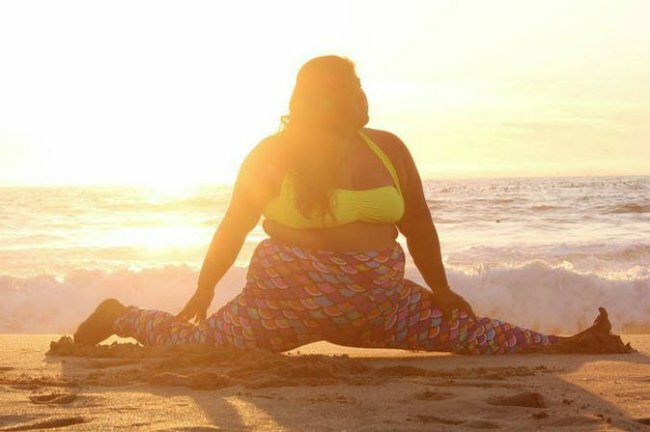 In the last year Fat Yogis have flooded Instagram, Twitter and Facebook with photos of their supple, graceful and fit plus-size bodies unapologetically engaged in dynamic yoga poses. 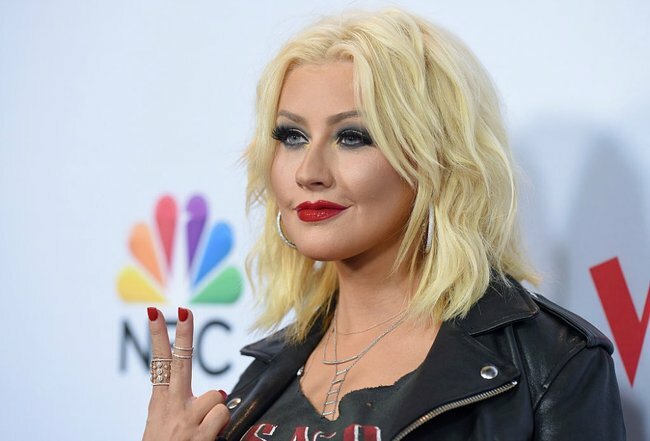 But while Diane Bondy, Jessamyn Stanley and the Dana Falsetti have amassed thousands of followers, is anything really different at your local studio? Unfortunately, away from the heart-shaped likes of Instagram, many of my students confide they’re still struggling to practice yoga with ease and comfort. Many walk away from the classes feeling demoralised, frustrated and even injured. I can relate. At various times during my yoga training I have been singled out (“Sarah! You won’t be able to do that!”), pushed into poses that hurt my body, and even laughed at. Once, when I arrived to teach a class, I was shown to the dirty laundry as they didn’t believe I was an instructor. 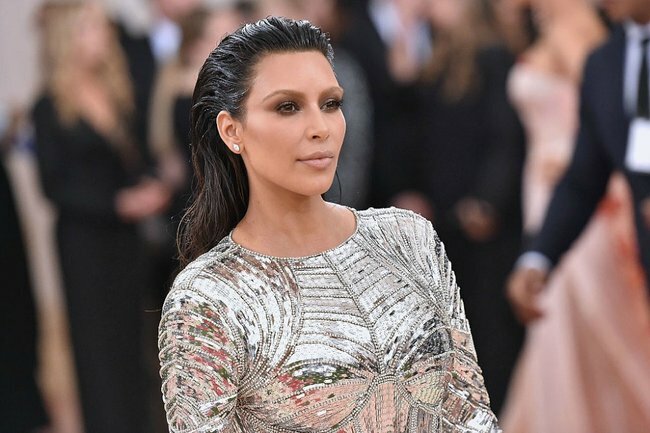 It was a shock to me that such a beautiful and ancient practice, which is based on pillars of compassion and reflection, has become a place for body shaming. As a yoga teacher I’ve also found getting plus-sized classes into established yoga studios very difficult. Studios were reluctant to put a “curvy” or “fat” class on the timetable. There was a palatable sense that this would not be good marketing for a mainstream studio, and would reflect badly on them. No one, it seemed, wanted to add the words “fat” to their glossy marketing, which makes sense given the current climate of fat stigma and the (completely inaccurate) idea you can judge someone’s health just by looking at them. 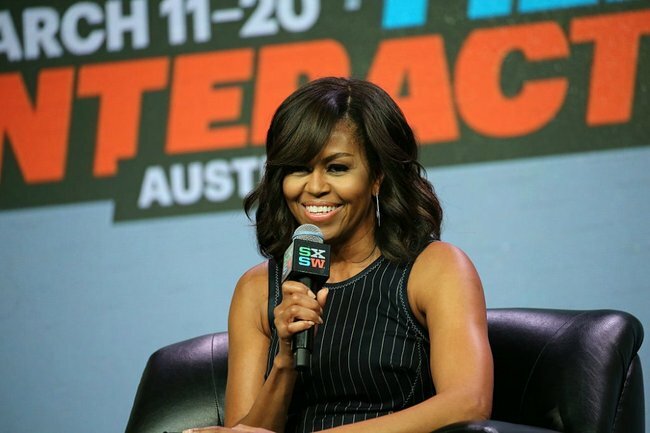 I have also offered my time, for free, to help other teachers learn how to adapt to all bodies (including those who are older and inured) and been turned down because they felt it was too niche or not really the vision of the studio. The average size Australian woman is a size 16. Are we really saying that even bringing yoga to the average person is too difficult? Big Gal Yoga on Instagram. Emily didn’t feel comfortable in traditional yoga studios and organised a non-profit Fat Yoga class in Melbourne. The event sold out in an hour. Soon after, I joined Emily as a partner and we officially launched a Fat Yoga studio offering classes for anyone who identifies as fat. 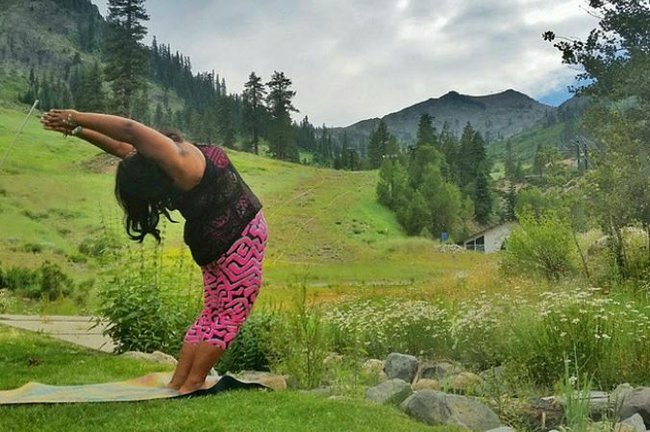 “I started the first Fat Yoga class because I was keenly aware of the barriers to people with fat bodies participating in mainstream yoga classes,” says Emily. Using the ‘F word’ is important. I’ve trialled other names (curvy yoga, body positive yoga) and none had the effect of simply using the word Fat. It sends a clear message to those who feel yoga isn’t for their body: you are safe and welcome here. 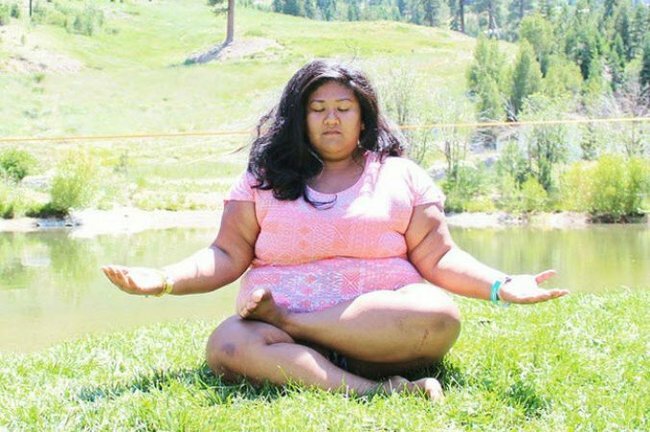 “I chose to call it Fat Yoga in line with the reclamation of the word &apos;fat&apos; by the fat activist movement,” explains Emily. 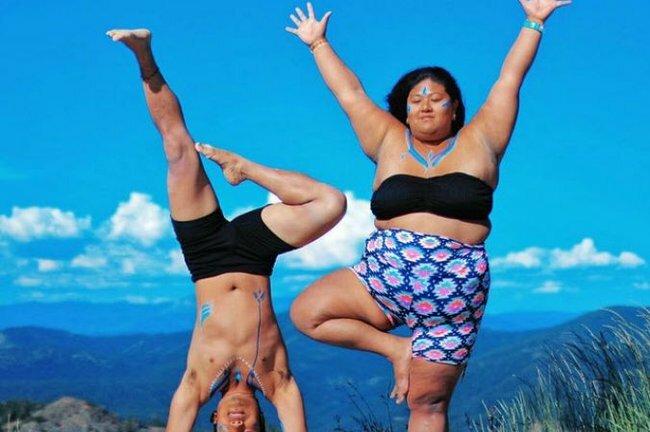 As it turns out, Fat Yoga students also love the name. “Calling the classes &apos;Fat Yoga&apos; is wonderfully affirming to me,” says Kate Heron. Simple modifications in Fat Yoga are key to its accessibility and make a world of difference on the mat. 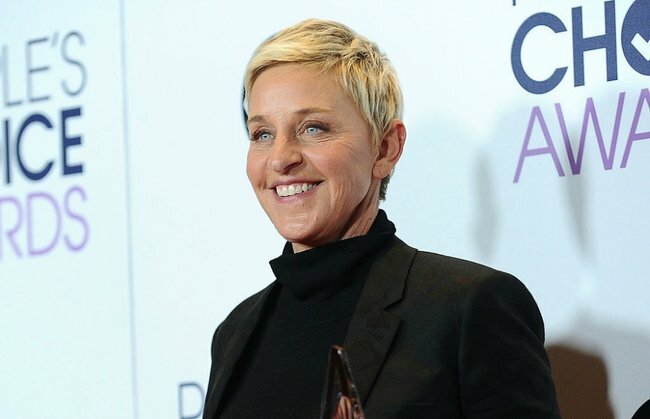 “The teaching style is fun and compassionate. The modifications required for a fat body are not mutually exclusive to limitations in other bodies. Sarah encourages every person attending her class to adjust a pose, or to find an alternative, that works for them," explains Kate. 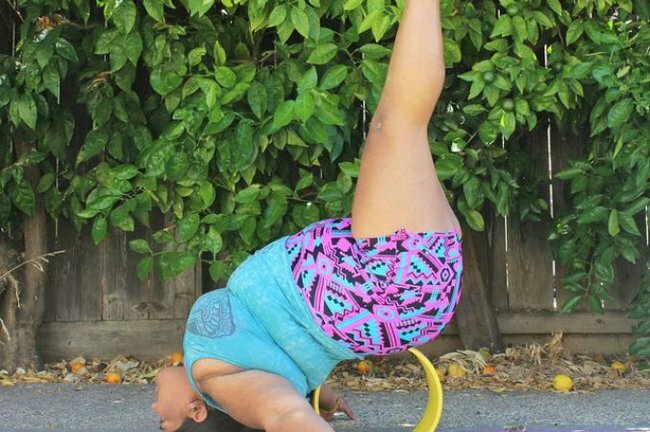 Fat Yoga students know they won’t be made to feel inadequate at the classes. 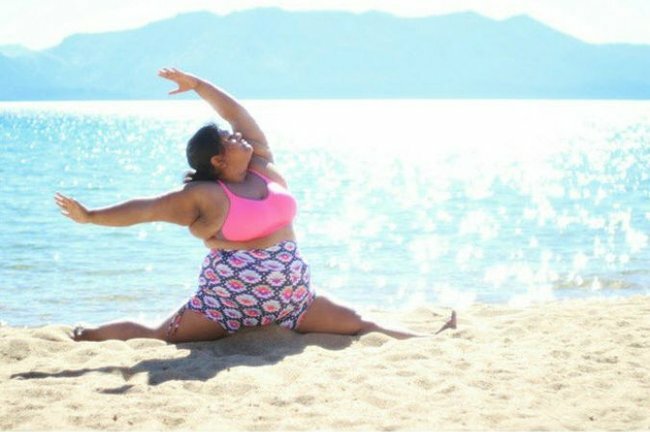 “For me personally, Fat Yoga signifies that it is a space I will be comfortable in both physically and emotionally,” says Bri King. 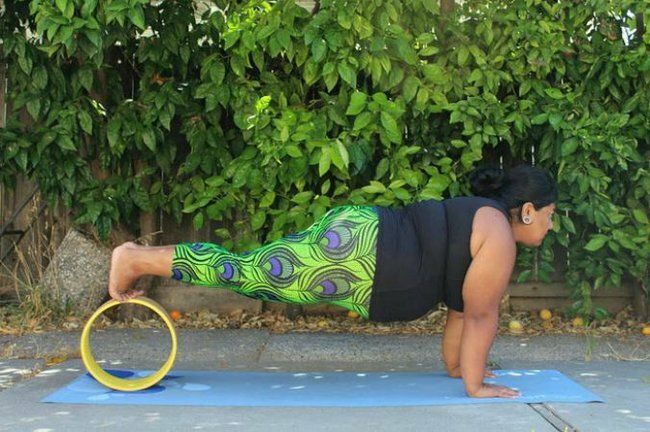 Anahata Giri, of One Heart Yoga Studio, says Fat Yoga is a change that she personally welcomes. 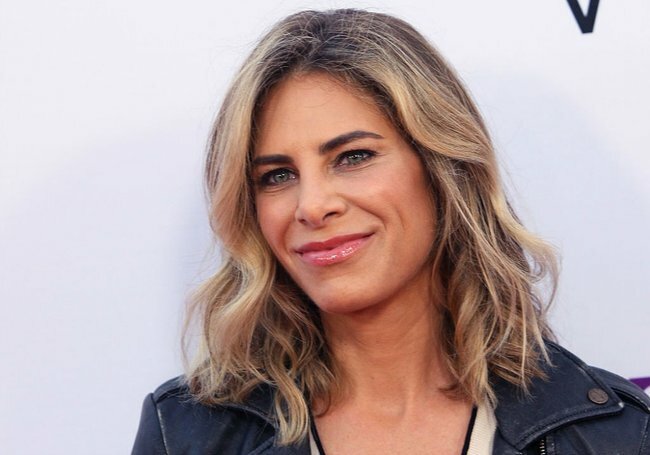 “I must admit, that when I talk conversationally with people about the class, I have to muster up courage to say &apos;Fat Yoga&apos; as I worry that people will thank that I have called it this and it may sound derogatory," she explains.